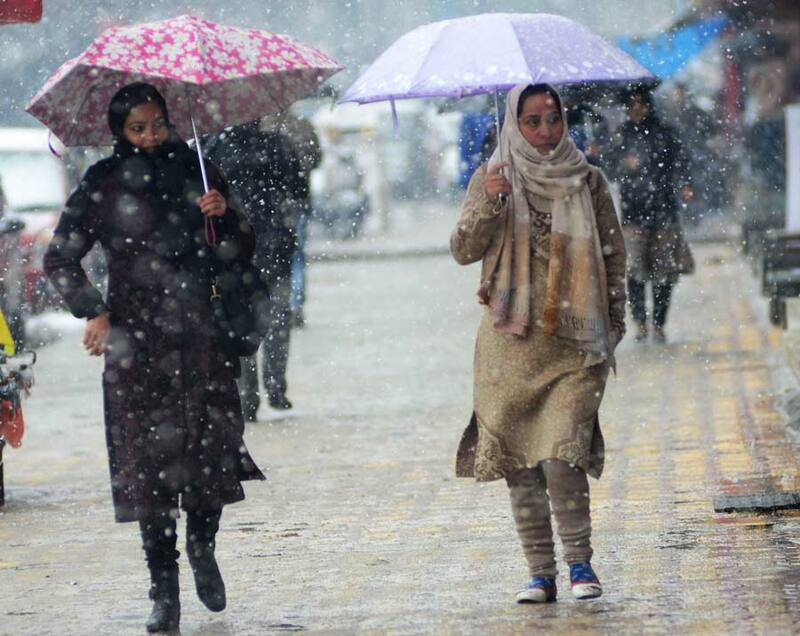 Srinagar, Mar 11 : The southern districts including Kulgam and Shopian Monday experienced a fresh snowfall while as the rains lashed plains since the wee hours of this morning, bringing the temperature further down. The local Meteorological (MeT) department however predicted improvement in the weather conditions from Tuesday morning. 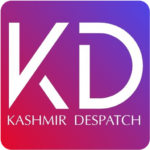 Deputy Director MeT Mukhtar Ahmad said that light snowfall has occurred in higher reaches in South Kashmir and would continue till late evening. He added that as per the predictions, light rains and snow would occur today at isolated places including plains across the Valley. Ahmad added that MeT is predicting improvement in the weather conditions from tomorrow (Tuesday) morning till March 18. However, he said according to the prediction, there is possibility of light rains across the Valley and snowfall in Gulmarg and Sonamarg areas in between Mar 13-14 especially on Mar 14. He said the weather in between these days would remain mostly cloudy. Meanwhile, amid rainfall, authorities allowed the one-way traffic from Srinagar to Jammu today.